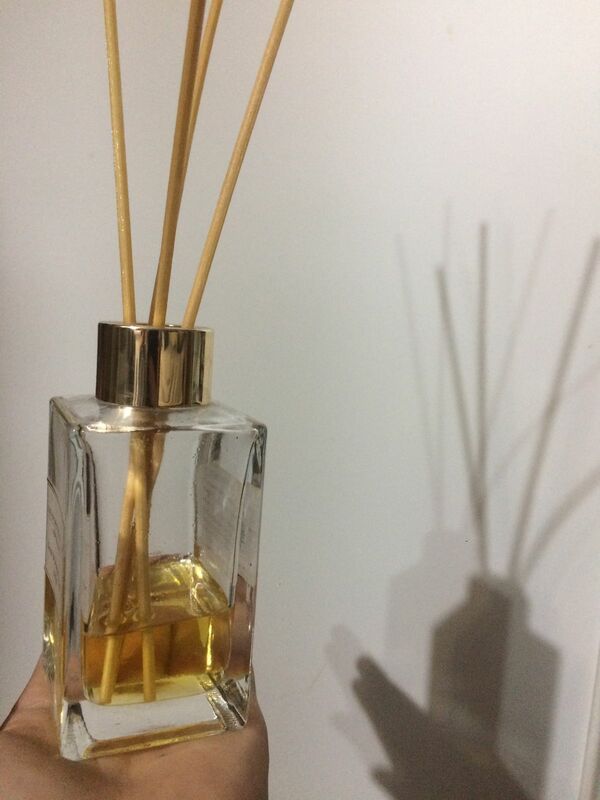 Now you can create your own Reed Diffuser scents using your favourite fragrances and essential oils. This base wicks very well up the diffuser reeds with minimal clogging and gives great scent throw. Use it with your choice of Fragrance oil or Essential oils, inclusion rates from 10% to 30% are ideal. We recommend experimenting to determine the inclusion rate which suits your preference. Tip: The addition of 5 - 10% Ethanolwill enhance the throw of your diffuser oil blend. Trina D. Reviewed by Trina D.
I find this is a really great, efficient way of replacing the oil in reed diffusers. Makes it pretty low cost and creates less wastage than having to buy new diffuser oil from a shop whenever you run out. have stopped buying commercial products and started making my own since purchasing. natasha u. Reviewed by natasha u. Easy to manage and great product. margo r. Reviewed by margo r.
I mixed this with pure nature’s very vanilla scent and i’m obsessed with the smell. Definitely will make more for christmas gifts plus to fill every room of my house. such a cheap and easy diy, just the way I like it!